Your Gift Certificate is redeemable for a three-golds treatment and face and body cinetic lift expert (120 minutes) at the Hotel Hassler's Amorvero SPA and must be presented at time of employment. The combined three-golds treatment and CARITA Cinetic lift expert gives a luxury one-of-a-kind-experience. 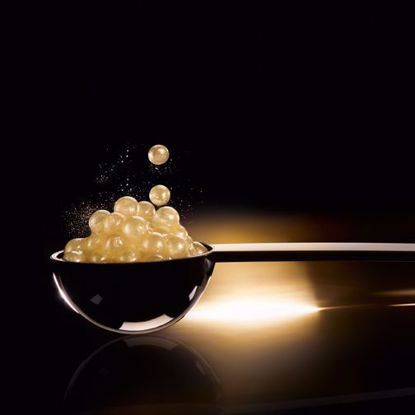 The joined action of the three gold types and of the equipment enhances the skin radiance and youth. 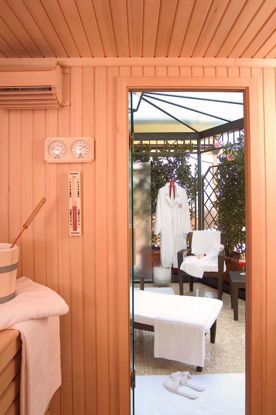 Your Gift Certificate is redeemable for an energy and vitality in few minutes treatment (70 minutes) at the Hotel Hassler's Amorvero SPA and must be presented at time of employment. A back stress relieving massage that releases tensions and helps to intensify the radiance thanks to a face treatment with antioxidant properties. Your Gift Certificate is redeemable for an Amorvero post jet-leg massage (50 minutes) at the Hotel Hassler's Amorvero SPA and must be presented at time of employment. This massage restores the balance of body and mind releasing the jet-leg effects, thanks to soft strains that help to reduce the exceeding liquids and to the combination of our hot essential oils. Your Gift Certificate is redeemable for a velvet face and body treatment (90 minutes) at the Hotel Hassler's Amorvero SPA and must be presented at time of employment. Face and body are softly exfoliated with CARITA Renovateur, an essential oil and sunflower seeds blend that purify the skin. The final touch of the treatment consists in a nourishing massage with Fluide de Beauté 14 and Masque Biologique that revitalizes and reduces the ageing effects.